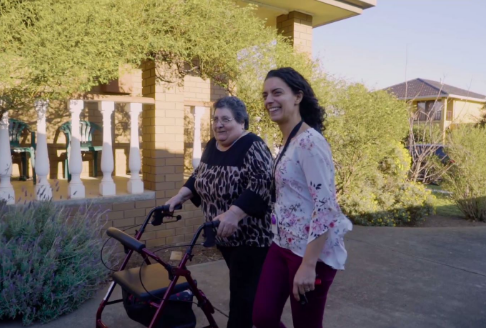 As a Baptcare Customer Liaison Consultant in Melbourne’s eastern suburbs, Melissa McPherson plays a vital role in facilitating home care services for older people in the local community. One part of Melissa’s role is to act as Baptcare’s first point of contact for people who need some assistance at home. “I go out to their home, talk with them about what they need, and discuss how we can assist them to continue living in the comfort of their own home. 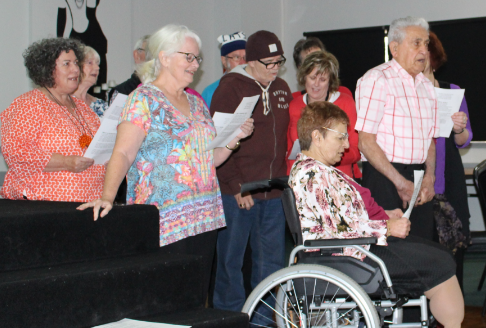 Also, many people struggle with the My Aged Care process, so I help them to understand it,” Melissa says. “I also give talks to people in the broader community who may be able to benefit from home care, including residents of retirement living villages and organisations such as Carers Victoria. In some cases, people don’t even know that home care services like ours are available,” Melissa says.